No. 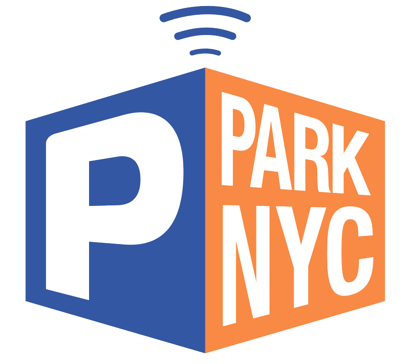 ParkNYC is not a reservation system. It is an alternative payment system and should only be activated after you park your vehicle.